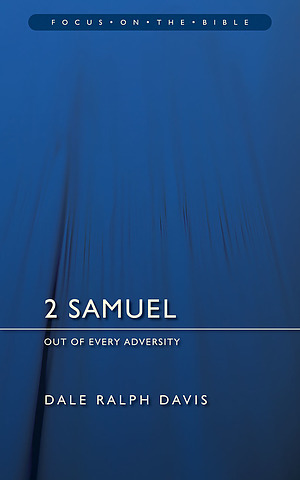 Throughout this commentary Dale Ralph Davis interprets the meanings and lessons of 2 Samuel. By analysing the life of Israel and David it becomes apparent that there are obvious parallels between these characters and modern Christians. The lessons in 2 Samuel from the life of Israel, and David in particular, have obvious modern parallels. Davis brings cultural and historical colour to the task of interpreting one of the most studied parts of the Bible. Davis writes with a pastor's heart and the incisive brain of a respected theologian specialising in the Old Testament texts. 2 Samuel : Focus on the Bible by Dale Ralph Davis was published by Christian Focus Publications in September 2007 and is our 14455th best seller. The ISBN for 2 Samuel : Focus on the Bible is 9781845502706. Be the first to review 2 Samuel : Focus on the Bible! Got a question? No problem! 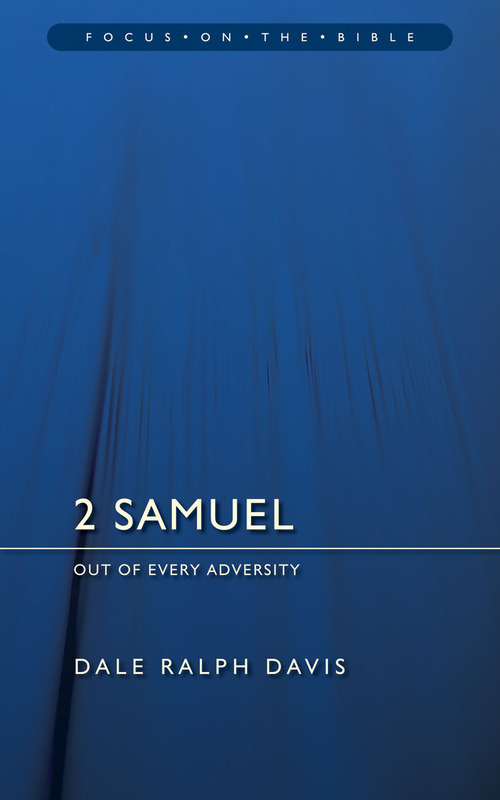 Just click here to ask us about 2 Samuel : Focus on the Bible.